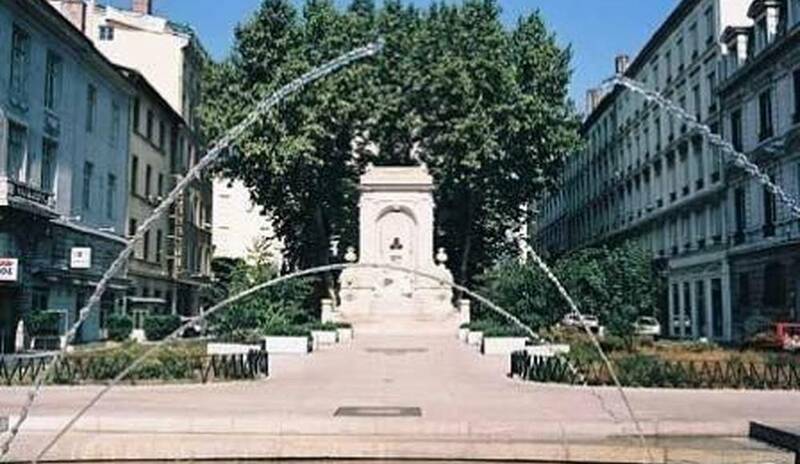 Installed in 2005, the fountain features interactive “jumping jets”. Installed on the quay side near the road, and floodlit at night, several jets of water shoot out of the ground intermittently and form arcs approx. 2 m high. If you are human, can you tell what is the value of twice thirteen when we subtract one?